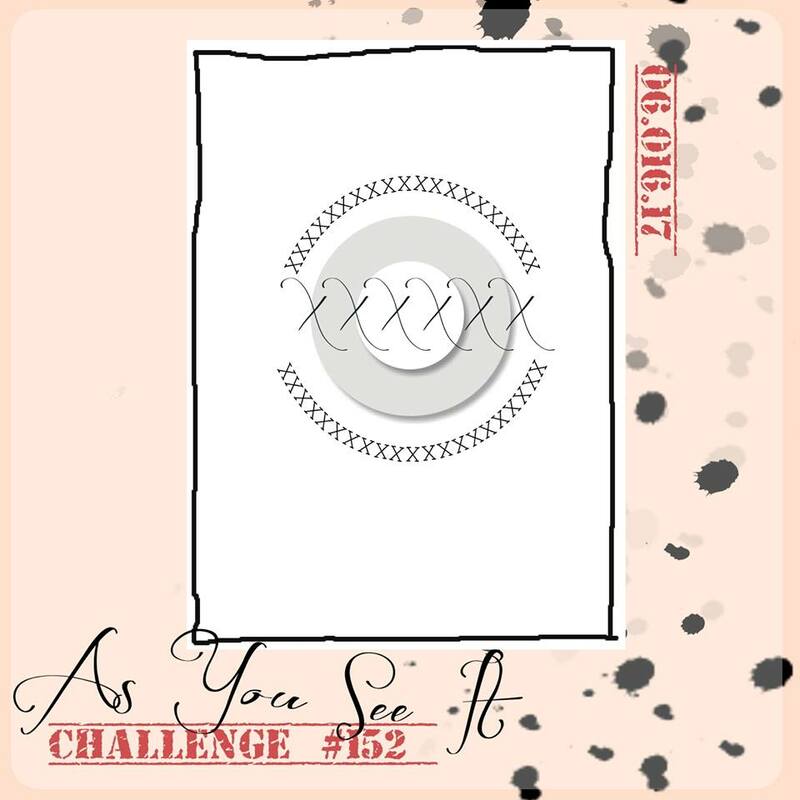 As You See It Challenge: There is Still Time to Play Challenge #152! 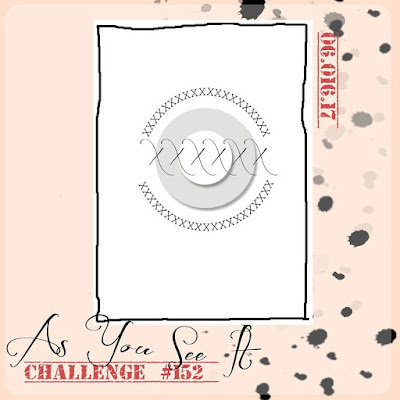 You still have time to play with our sketch challenge #152 at As You See It Challenges! Why don't you give it a try, here? 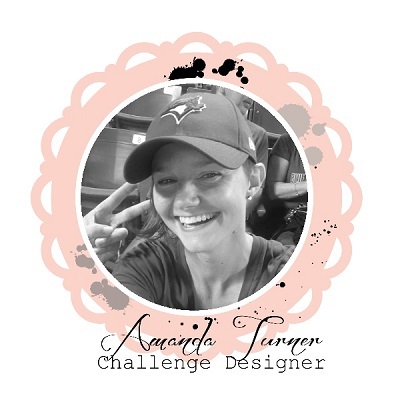 The Challenge will close on Wednesday, June 28th, at 11:55 pm Pacific time.